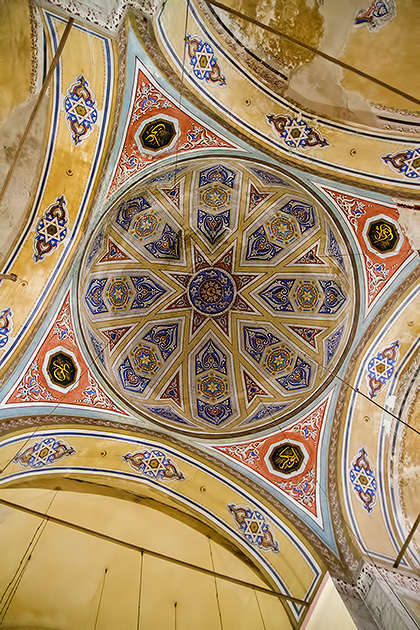 It’s hard to imagine that we could have found a better place for our first Turkish bath than the Kılıç Ali Paşa Hamamı. 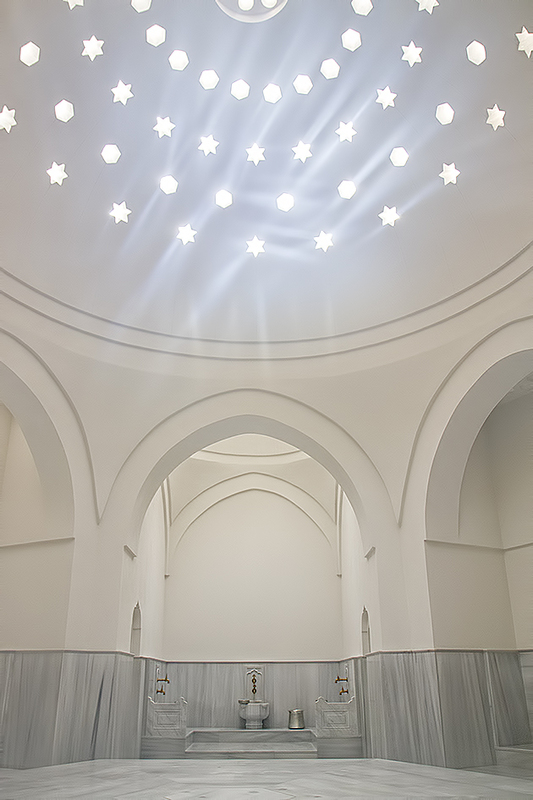 This historic hamam in Tophane is one of Istanbul’s most beautiful, reopened in 2012 after years of restoration. We were invited to visit on a Sunday afternoon. It was a sunny Sunday morning, perfect for our first foray into Asian Istanbul, so we hopped on a ferry and headed over to Üsküdar. 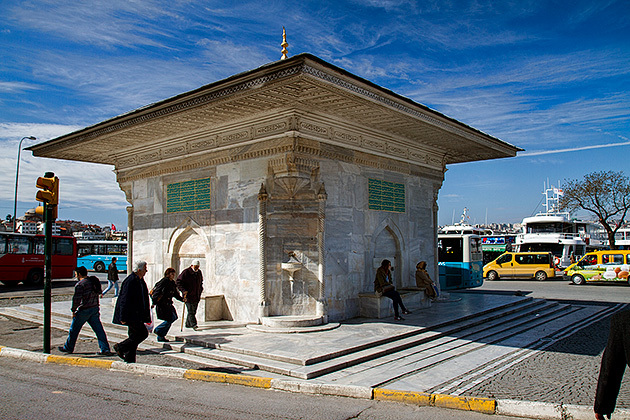 Originally settled by the Greeks as Chrysopolis in the 7th century BC, Üsküdar’s founding actually predates that of Byzantium. 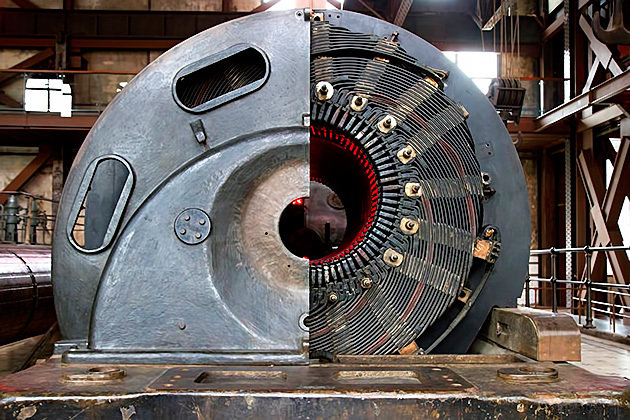 After opening in 1914, the Silahtarağa Power Plant was Istanbul’s sole source of electric power for almost forty years. Today, the former plant has been converted into a cultural center called Sintralİstanbul. The original equipment has been refurbished and left in place, and now constitutes the exhibits of the unique Museum of Energy. Run by the Istanbul Foundation for Culture and Arts since 1982, the Istanbul Film Festival brings excellent movies from around the world to the city’s theaters, with a special focus on home-grown cinema. 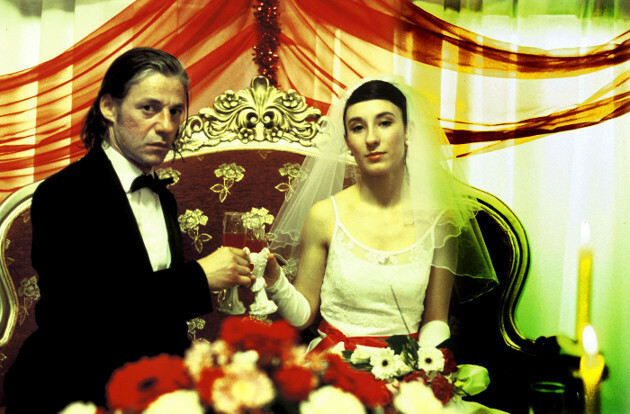 And as we’ve learned since arriving, there is plenty to celebrate about Turkish cinema. 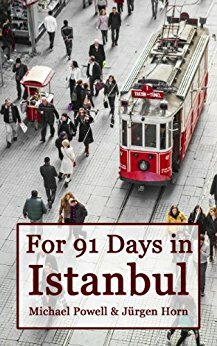 Although the glory days of the Turkish mustache might have exited with the Ottomans, Istanbul is still a Mecca of facial hair. 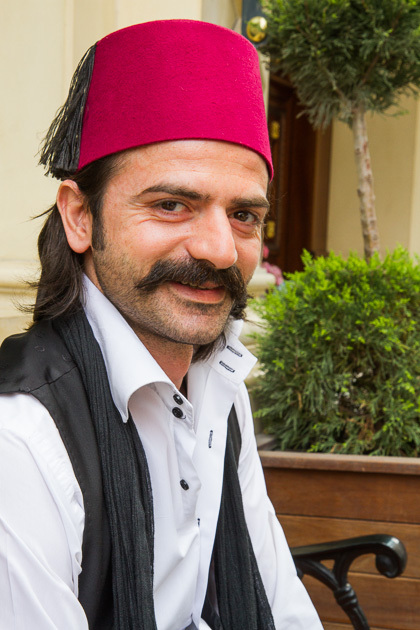 Turkish men have the innate ability to grow a lustrous beard, and most emerge from the womb with a thick baby-stache already plastered across their upper lip. That, my friend, is a fact.